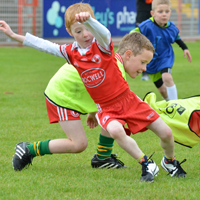 Contact details for our DENI funded physical literacy coaches in primary schools throughout the north. 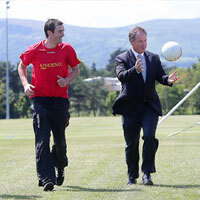 Provides details of the support available through the work of our Club Development Officer. 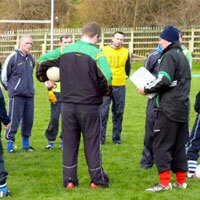 Provides a range of course material and a list of publications available to clubs and coaches. 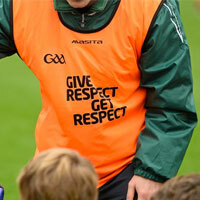 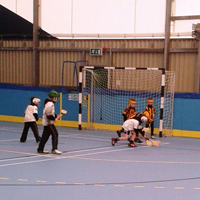 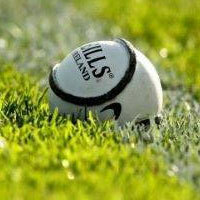 Provides details of our Football & Hurling Academies, Referees Academy and Coach’s Academy. 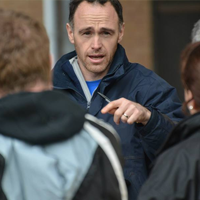 Through our Sports Science Officer we detail the support available to counties and clubs. 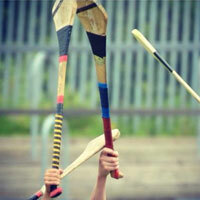 This section provides details of the support available from staff of the Camogie Association. 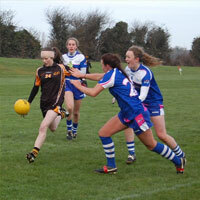 This section provides details of the support available from staff of the Ladies Football Association. 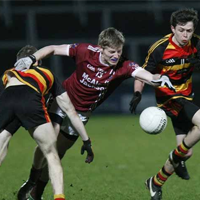 Ulster GAA, County Boards & Further Education Colleges have joined forces to develop & enhance the opportunities for performers in all Gaelic games. 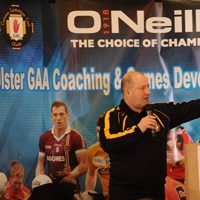 This section contains contact details for all of the coaching officers & co-ordinators within Ulster GAA.